There was a year (or maybe two) when the Thunderbirds were grounded because politicians are assholes. Luckily, other pilots stepped up for the USAFA graduation ceremonies. You can read about it HERE. Those photos were taken with my big 80-400mm telephoto lens. They were quite the distance away, but I think the lens performed admirably in capturing them. 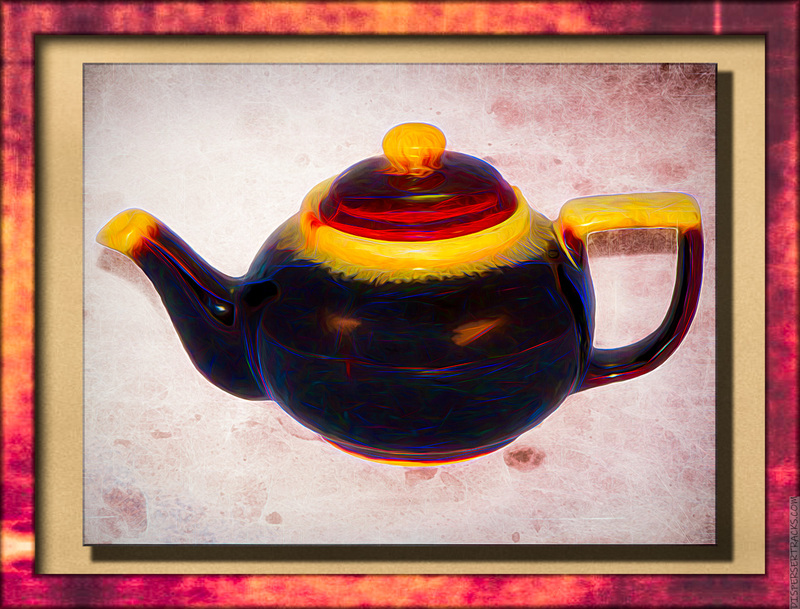 Most well-known teapots are made elsewhere (England, France, Germany and so on). This one is US made. It may not show it, but it’s brown with yellow/orange trim. People mark moments in their lives by different metrics. Metrics reflecting what people find important and significant in their lives. I remember the first time I had Indian Fried Bread . . . in the middle of Arizona, while on our way to Sedona. Later in life, I discovered Malasadas . . . and forgot all about Indian Fried Bread. One lesson I learned at an early age . . . you Don’t Mess With Angry Fish in Octopus Ink. PHOTO: Such a handsome sturdy pot! I like it’s shape! CARTOON: Oh, Willy! HA! :-) I’ve had Indian Fry Bread. I need to have Malasadas now. DOODLE: Ooh, cool! 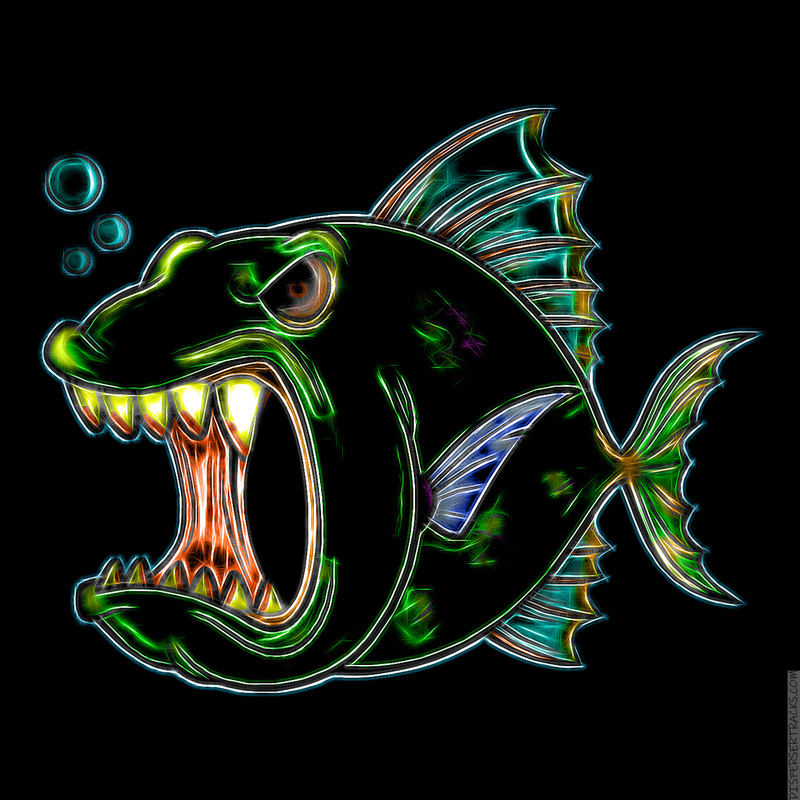 The Angry Fish even tougher today! I liked the color scheme as well. And yes, Malasadas . . . from Tex Drive In on the Big Island. Yeah, he’s a serious fish. I like the shape of the teapot, however, it’s a tad too dark for my liking. And speaking of dark . . . easy to understand why your Angry Fist is even more upset!